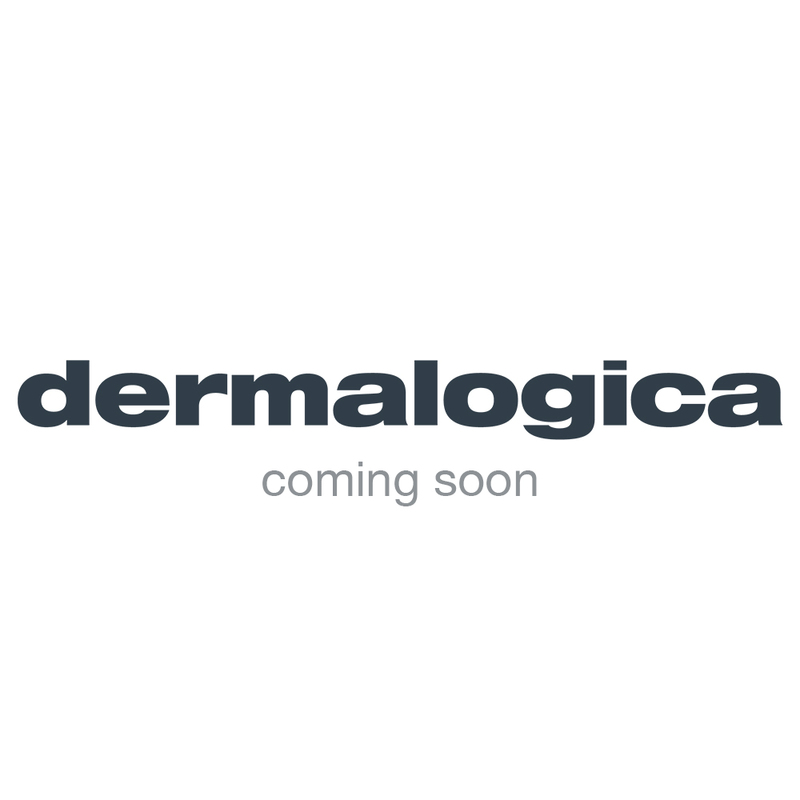 Intense and powerful, Dermalogica Masques deliver a dramatic at-home boost to skin, whether you're in need of purifying, hydration, or recovery from environmental damage. Masques used to be used to tighten skin – sometimes only delivering that tightness by drying it out! Masquing can also be an exceptional addition to your regimen after a chemical peel as a means of replenishing hydration and nutrients - assisting with recovery. Advancements of ingredient technology have progressed the benefits of skin masques: they can now help skin recover from damage, infuse skin with vitamins even clear away breakout-causing bacteria! Masques are super concentrated and powerful, which is why you only need to use them two to three times a week. The benefit of a masque can be seen almost instantly, as they give an energizing boost to skin. Choosing the best masque for your skin type will be an ideal supplement to your regimen, whether reducing excess acne-causing sebum, stimulating collagen production in ageing skin, or replenishing much-needed hydration in dry and oily skin.